For over 70 years Allied Plumbing has specialized in drain and sewers. We specialize in sewer repair, unclogging lines and root removal. By using high-tech camera inspections and other tools to diagnose the problems quickly, we provide cost-effective solutions. Whether you need your main sewer line replaced or a simple water yard line replacement, we can quickly do the job. 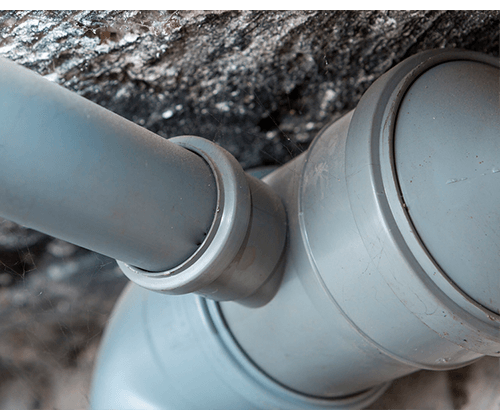 We can also install new drain or sewer on rural properties working with your rural utilities to make sure you are up to date and ready for inspections. With our 24-hour emergency line, we are here to help you at any time of the day or night. Drain and sewage repair and replacement has never been this easy. Our professional staff will respond to your need efficiently and with lasting results so that you can forget your plumbing problems and get on with your life.